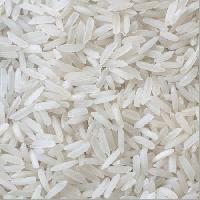 Basmati Rice , offered by us, is grown under excellent environmental and soil conditions. 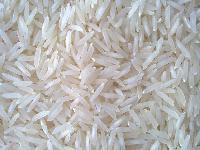 Basmati Rice that we offer is non-sticky in nature. 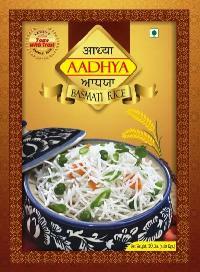 Our Basmati Rice gets easily cooked and has mouth-watering aroma. 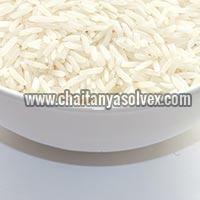 We make sure that our Basmati Rice is free from all kinds of adulterants. 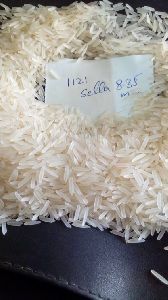 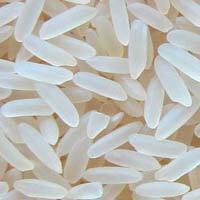 We can take up bulk orders of Basmati Rice. 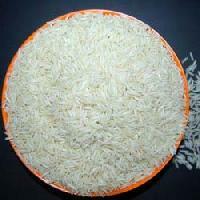 Clients can get Basmati Rice from us at affordable rates. 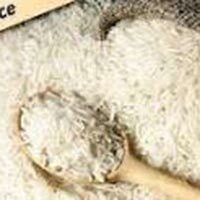 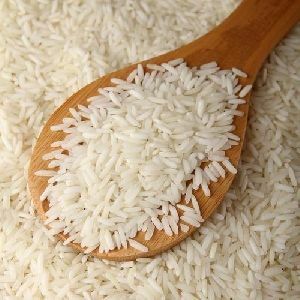 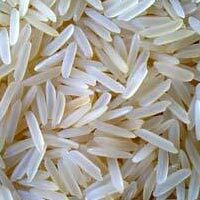 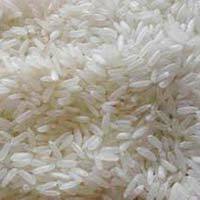 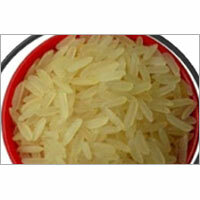 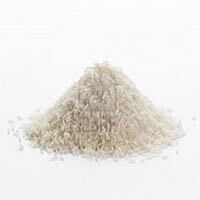 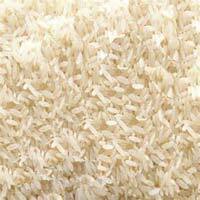 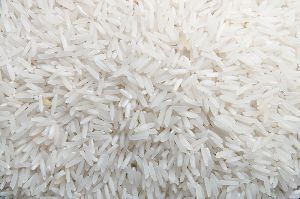 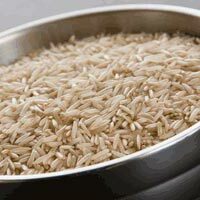 Our noteworthy entity is actively engaged in supplying and exporting a wide range of non basmati rice in India.